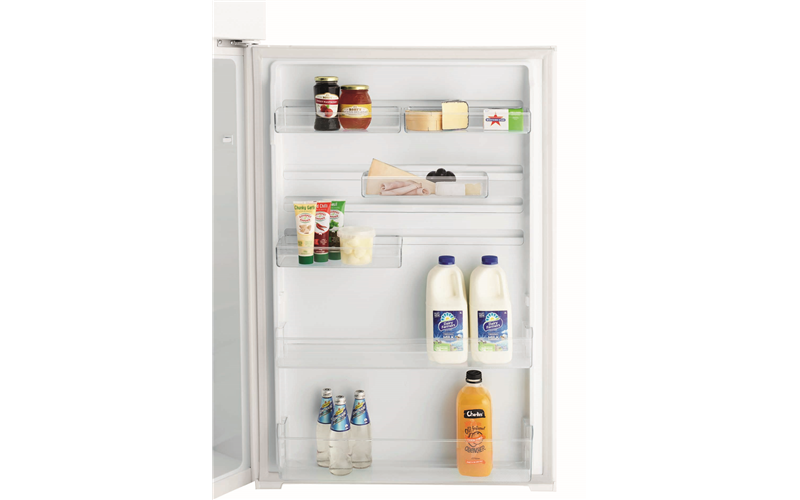 460L Top Mount Refrigerator is rated 3.9 out of 5 by 24. 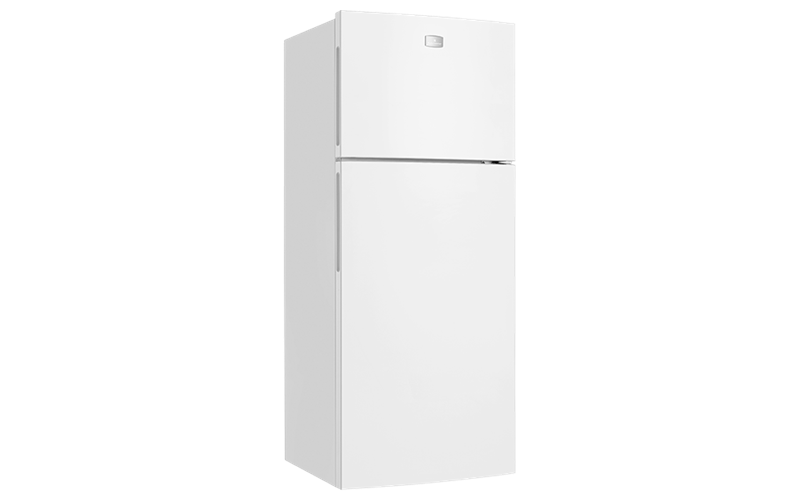 Rated 4 out of 5 by Vikki_j from Mostly happy Bought this fridge because it was the best fit for my kitchen, good size without being too bulky, simple but good design and a great price. I love everything about it EXCEPT for the crisper, it doesn't slide easily and you have to use two hands to open and close it. Very annoying when you're in a hurry! But the crisper is a good size. It has a good size freezer. Fridge is very quiet, hardly hear it. 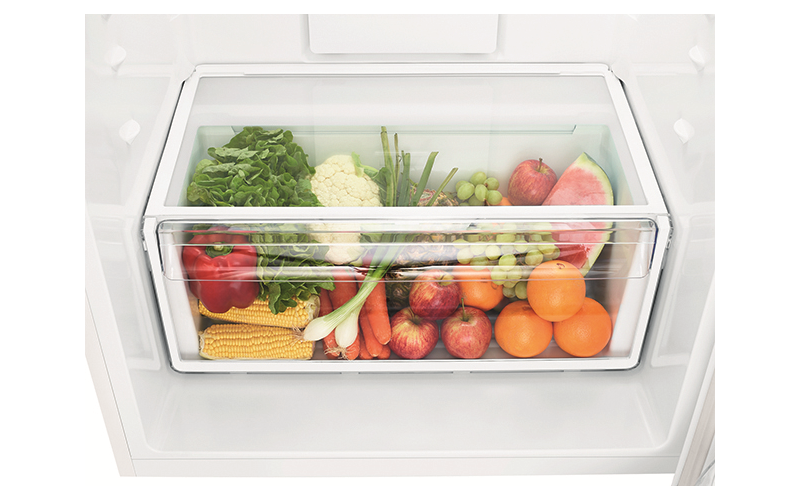 The crisper spoils an otherwise great fridge. 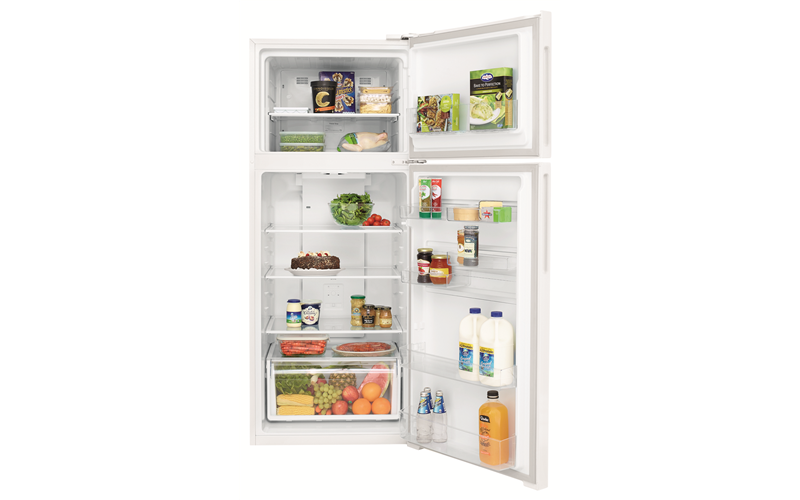 Rated 4 out of 5 by Emily from Very Happy Just bought this fridge and am very pleased with it. Had Kelvinators since I was a kid. Hope this one proves to be as reliable as the others have been. Am happy with the overall presentation. It seems strong and is a good size for two people and probably a couple more. Not big on big freezer as I buy my food mostly fresh, so this suits me. And that is better than not being able to see into the fridge if the freezer takes over where the eyeview is, which was a problem with a previous fridge. Still, the freezer is big enough. The energy rating is excellent and I noticed it has an efficient LED light. The crisper is a good size and slides well. Thank you Kelvinator for an excellent product. Rated 4 out of 5 by Gavos from Good fridge. 1. It keeps things cold. Good start after a month. 2. 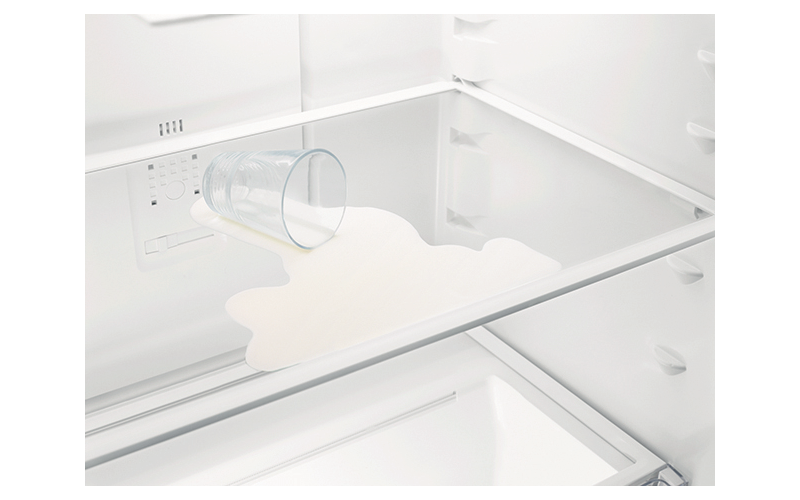 It's white and looks like almost any other white fridge. 3. Deeper and feels bigger internally than our previous fridge (bought 12 years ago) of approximately the same size. 4. Makes more noise that previous fridge. Not very much noise, and only noticeable at night, but still noticeable when something within the fridge decides it needs activating... Doesn't bother us however. 5. Delivery was easy and on time. Rated 1 out of 5 by brave one from Not happy with one important feature. I sent a review earlier, but not sure if it went through. 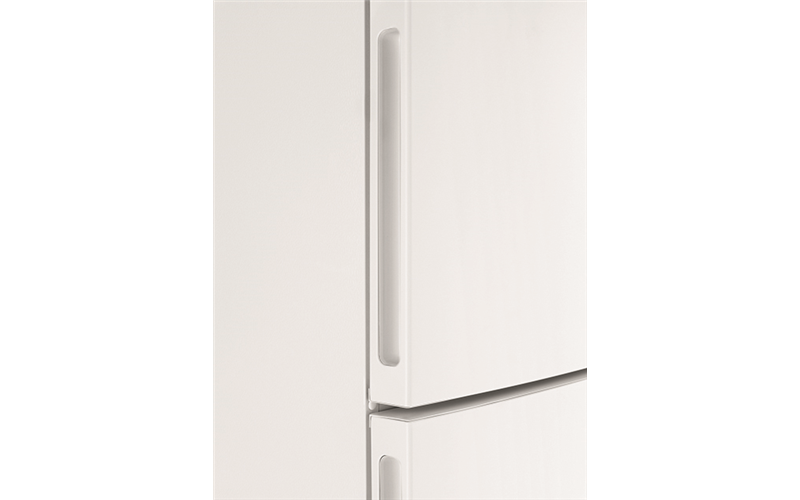 We wuld give a good review, except for the constant and very annoying beep regarding whether the fridge is level or not. We have tried to turn the legs, as advised in your brochure, but though the person is very strong, they could not be moved. Please give me some solution, (other than turning feet that will not budge), to this constant beeping, and I will then post a review in a better frame of mind. Rated 1 out of 5 by ZEBBY from Not Cold It does not get cold. It is factory set to a 1 to 5 degree average. The one I bought had 2 separate temperature controls. The one they sent me had none. It has air transfer controls. Sliders. You can not set the fridge to a temperature. This info was not given when the thing was purchased. It gets down to 1 degree then stops running until it gets up to 6 or 7 degrees then the motor struggles it down to 1 degree again. Get all the facts before you buy one. Make sure you get one with temperature controls. My daughter has a Kelvinator with temperature controls and she does not experience the problems I am having. 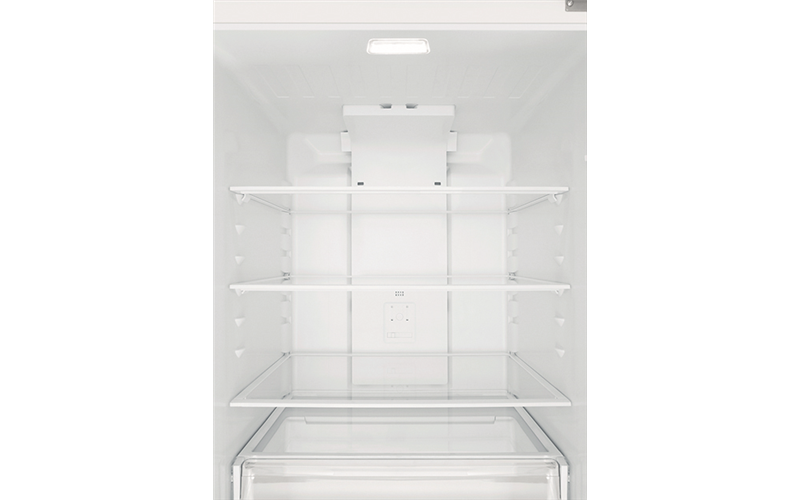 I have just spent over $800 on a fridge that at times runs at a warmer temperature than the air outside it. Now I have a fight in front of me to get something done about it. Kelvinator refuse to get back to me despite 4 attempts to get an answer. This will be a nightmare in the summer. JUNK. Rated 2 out of 5 by kim c from inside freezer walls the material is very soft First time it was used edge walls inside freezer dented very easily. Material very soft and not suited to large family wear and tear. Edges very dented now. Of course no-one did it knowingly. The shelves are hard to move positions. Hopeless system!!! Works ok but the bottom edge inside freezer casing looks like a train wreck now.